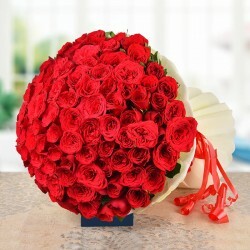 A simply gorgeous bunch for the holiday cheer is here. 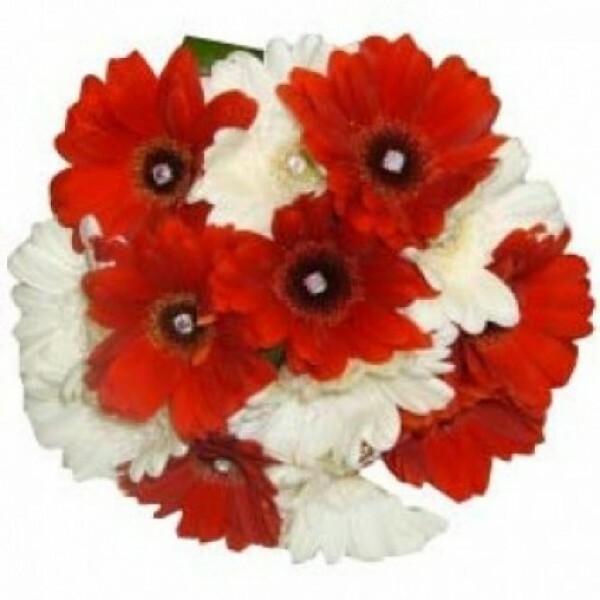 This Bunch of 12 Red and White Gerberas fits just perfect to spread smiles. A pretty bunch to covey our pretty greetings.